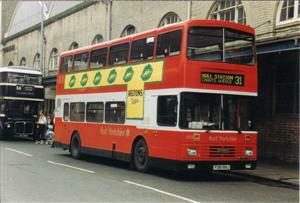 Ex Southend Transport 1991. 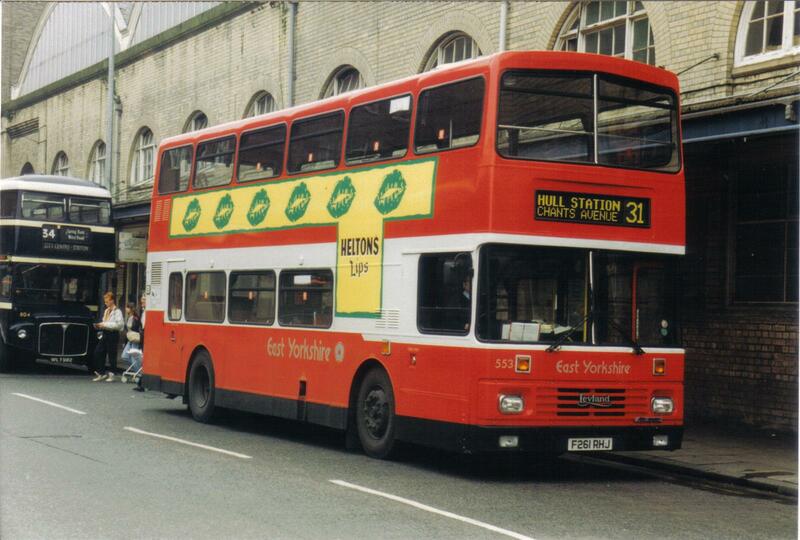 Picture (in the garage and in Hull Bus Station) courtesy of David Longbottom. 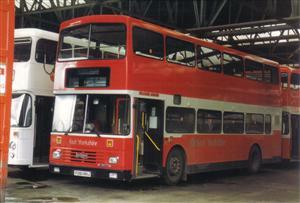 Picture (in modern livery) courtesy of Kane Blythe.